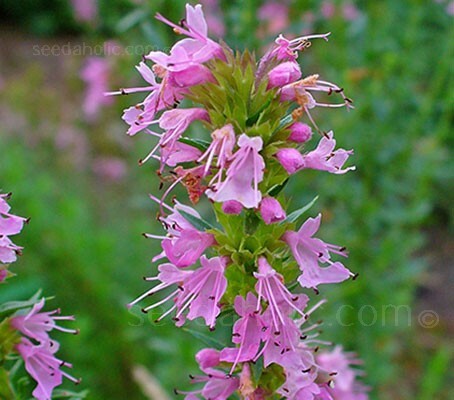 Hyssop plants are a dark, vibrant green with a spiky, upright habit and narrow tongue-like leaves that have a peppery scent when stroked. 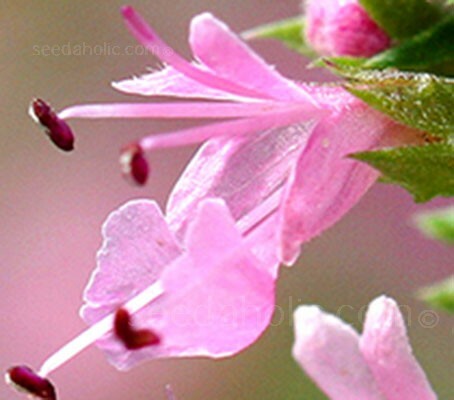 Although widely available in with blue flowers, Hyssopus officinalis 'Rosea', is much less well known. 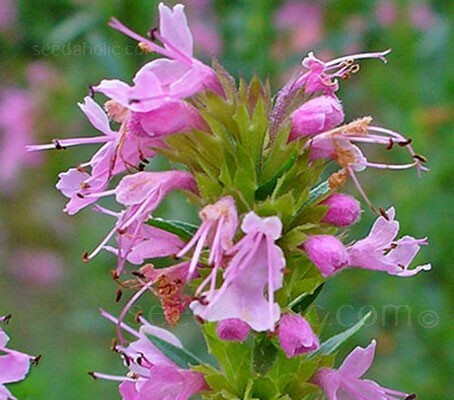 Also known as 'Pink Hyssop' the plants sport vibrant, pink flowers from July to November.